Celestite Natural Chips (Madagascar) - These Natural Celestite Crystal Chips are separated from their matrix to become a better energy piece to use for energy sessions or for your Crystal pouch. These Celestite Crystals from Madagascar are so clear and bright that they would be used as gemstones in jewelry if Celestite were a harder mineral. Celestite, having a hardness of less than 4, is not good for jewelry, but is a great Metaphysical stone, having wonderful properties. 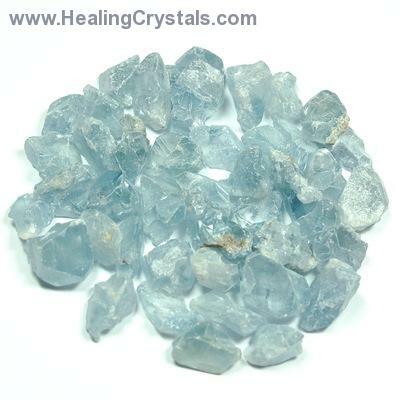 These Celestite Chips have a fast and smooth vibration that helps to support harmonious communication. 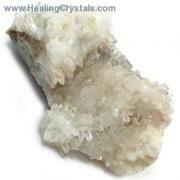 Celestite has been called a "Teacher for the New Age”, and connects to the divine energy of angelic realms. 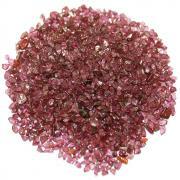 These crystals can bring harmony and inner peace, and can be used with the Third Eye Chakra. 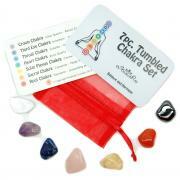 Celestite can also be used to balance the Throat Chakra. 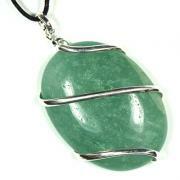 Its ability to heighten divine intuition makes Celestite especially useful for a Reiki practice. 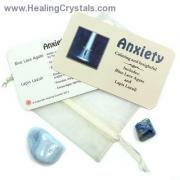 Celestite gives courage to those who suffer from agoraphobia (fear of crowds), public speaking or even stage fright. It can be beneficial for shy or timid children to try new experiences.